Khabib Nurmagomedov has spoken out against women fighters in a Q and A session in Saudi Arabia yesterday. Be a fighter inside the home. One more advice, all the time 'finish' their husband. 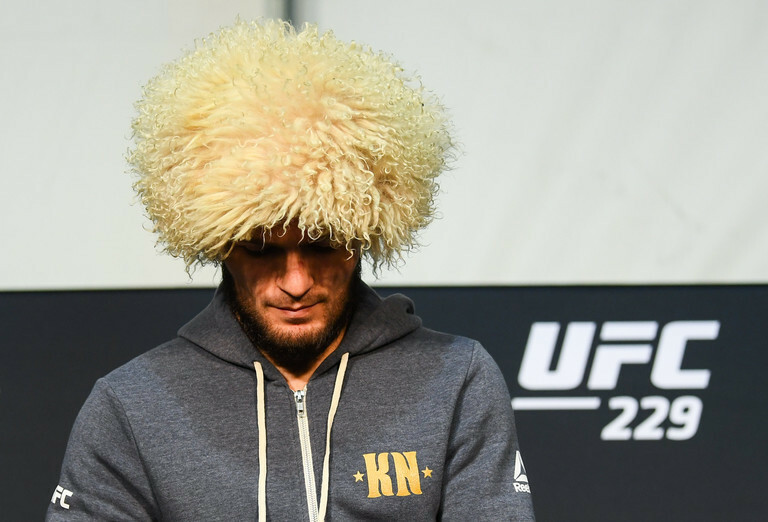 A stunning lack of tact from the current Lightweight champion, though his views may be linked to his Muslim upbringing, his comments were unbecoming of a man that is one of the biggest names in the UFC. His words will not go down well with many fight fans, as well as the female MMA fighters on the UFC roster and it will be interesting to see if the Eagle will backtrack on his comments following the outrage his opinion has provoked. Nurmagomedov is still on something of a victory tour following his win over Conor McGregor back in October. The 30-year-old is also still waiting to receive punishment for the melee which marred the end of UFC 229, where he jumped out of the octagon and attacked McGregor team mate Dillon Danis.